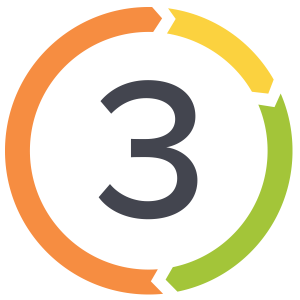 3Advance is looking for a junior to mid-level software developer with experience of ASP.Net, SQL, and RESTful web services. Founded in 2010, 3Advance is a tight-knit team of engineers and designers, developing cloud applications and native mobile apps to startups and established organizations. The successful candidate will join our Server Development team and assist in developing RESTful APIs for our mobile and web applications. The candidate should have at least two years of experience in developing applications in the ASP.Net environment, and be familiar with ASP.Net core. This position is suitable for a hard-working, ambitious developer who loves writing code, and follows the latest trends in technology. Although this is a junior role, we are open to hiring a more senior engineer given the right candidate. Salary commensurate with experience and ability to perform. If this sounds like you, please submit your resume, cover letter, and any relevant sample work to [email protected]. We’re looking forward to hearing from you.